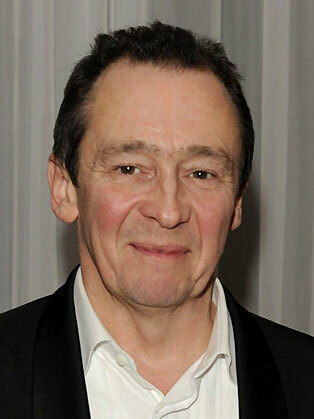 The route Paul Whitehouse took to success wasn’t the most obvious. It began when he dropped out of university in his first year, and became a decorator. Whitehouse and old university friend Charlie Higson moved to the same estate as comic Harry Enfield. When the latter's stage character, Stavros, was booked for Saturday Night Live, the pair were invited to write for him. This was followed by writing credits for Vic Reeves' Big Night Out and Harry Enfield's Television Programme. Watching a promotional tape of highlights of sketches from Enfield's show inspired The Fast Show’s rapid-fire delivery. Whitehouse and Higson assembled the cream of British talent, and the results were immaculate. The Fast Show blew other sketch show formats out of the water, and refreshed a tired genre. In a 2005 poll to find The Comedian's Comedian, he was in the top 50 comedy acts voted for by comedians and comedy insiders.